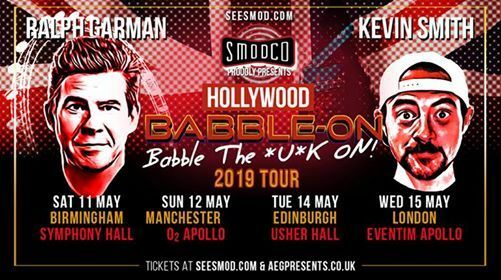 Tickets for ‘Babble The *U*K On!’ are on general sale from Thursday 7th February at 10am from AXS.com. 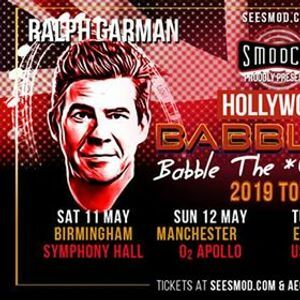 With over 340 episodes released since its launch in 2012, Hollywood Babble-On quickly became a podcast sensation with a mammoth following. It has been named by iTunes as one of the ‘Best Podcasts of The Year’ and regularly appears as one of the Top 20 rated podcasts. 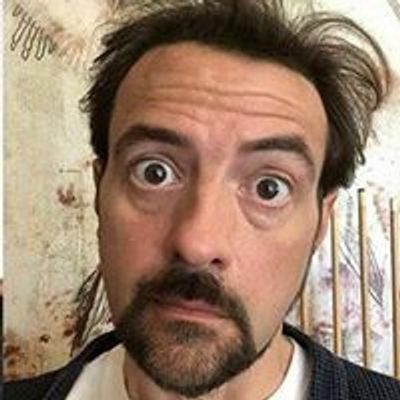 The podcast frequently tours cities around the United States and Canada recording episodes in front of sold-out audiences including special episodes from iconic events such as Comic-Con in San Diego.